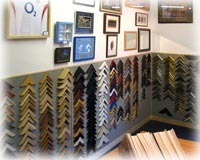 We frame anything from children's finger paintings to originals and limited editions also photographs and certificates. We have also framed Banksy, Nick Walker, and Antony Micallef, being so close to Bristol where Banksy started, it only natural for the local galleries and collectors of his and other urban artist to use Frontier Picture Frames to frame their collections. We use the highest quality materials in our framing, acid free up to museum quality mountcard, the same with glass, conservation up to museum glass, all artwork is attached without using acidic adhesives, only conservation or museum standards. 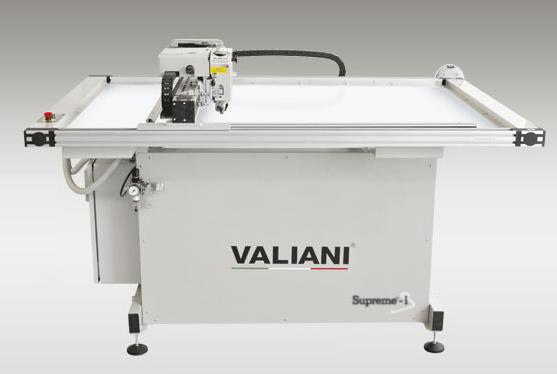 With our computer mount cutter, we are able to cut a wide range of mounts and shapes, we can cut heart shaped mounts or as you can see from our name mounts we can even cut letter shaped windows in mounts. if you need a special shape cut, come on in and we will see if we can help you. 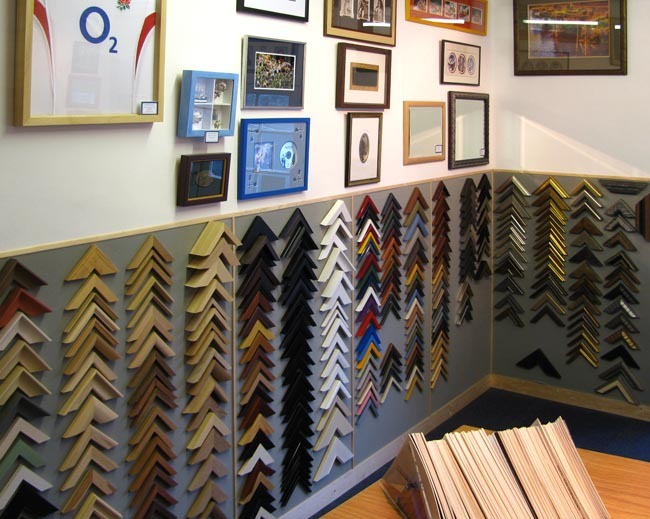 If you do not have time for a frame to be made to order, or your picture / photo is a standard size, or perhaps you are working to a budget. 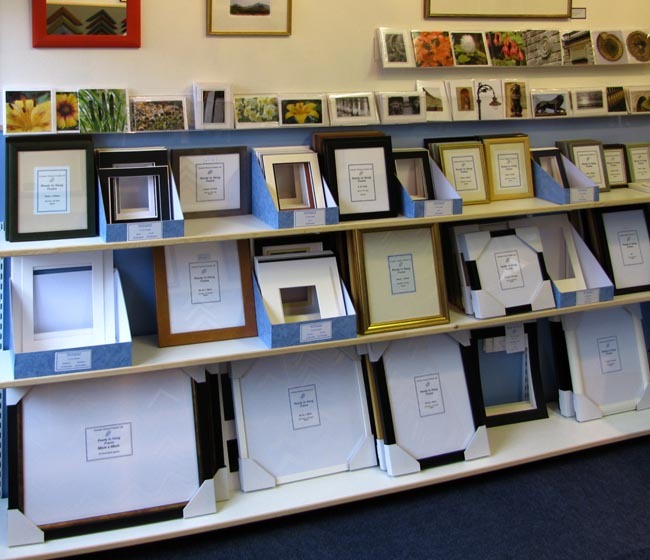 We stock a range of Ready Made frames, in a range of sizes from 6" x 4" up to 40x50cm, including 12x8 inches, A4 and A3 sizes. 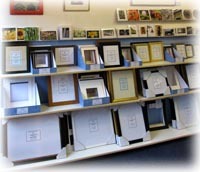 We can also supply Ready Made frames in larger size made to order or to your own size.